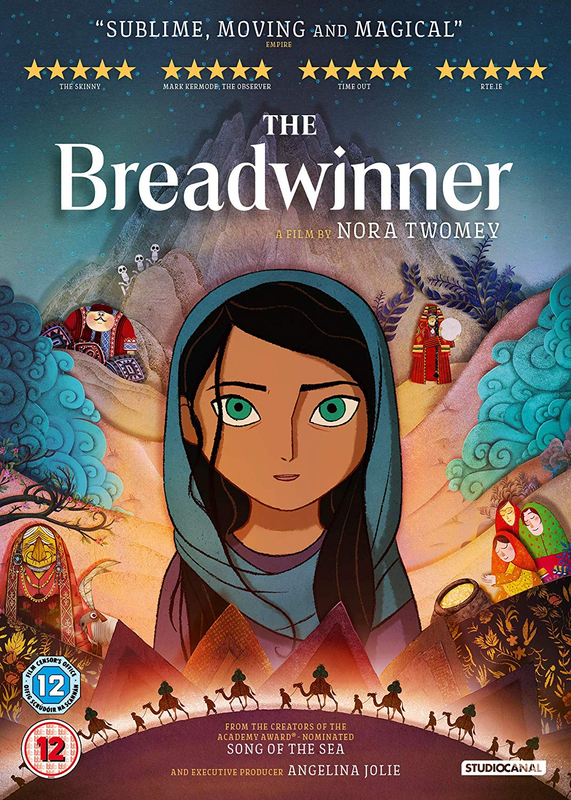 Nora Twomey directs this animated drama based on the novel by Deborah Ellis. 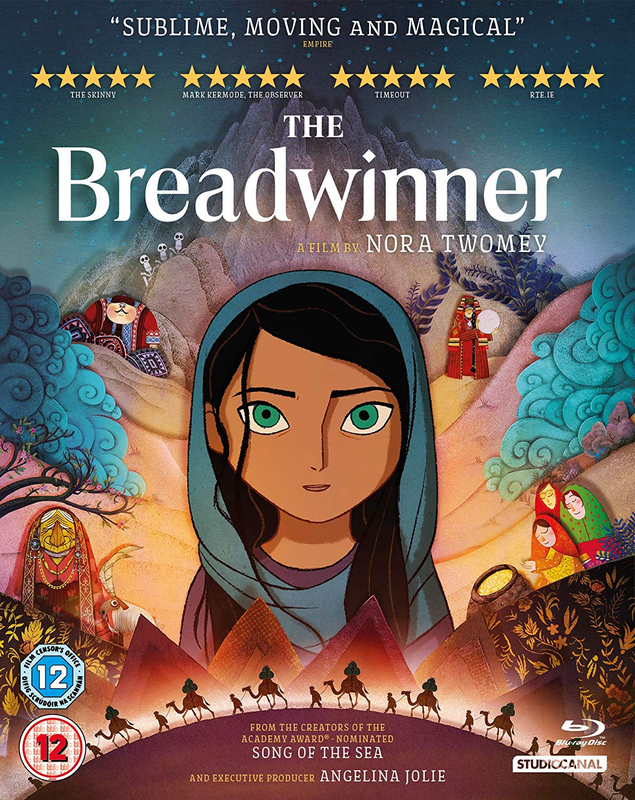 The film follows Parvana (voice of Saara Chaudry), a young girl living in Taliban-controlled Afghanistan. When her father is unjustly arrested, Parvana is forced to dress up as a boy in order to go out and acquire food and money for her family. 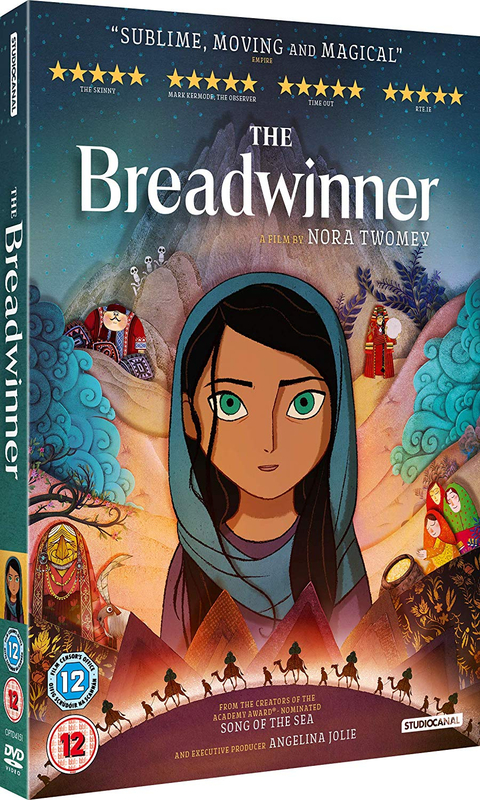 With war about to break out and danger all around, Parvana works alongside her friend Shauzia (Soma Chhaya) as she desperately tries to raise enough money to be able to find her father and reunite her family. 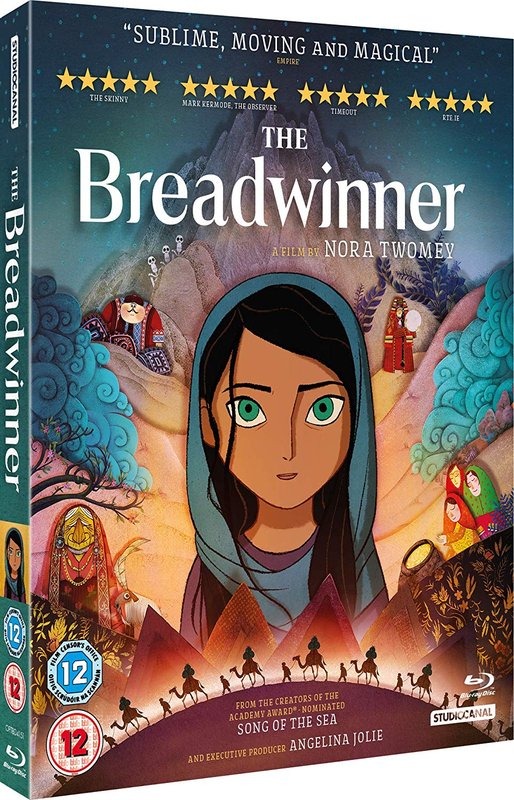 From executive producer Angelina Jolie and the creators of the Academy Award-nominated The Secret of Kells and Song of the Sea.